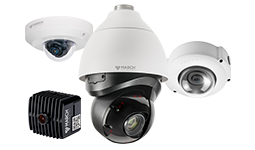 Capture detailed 4MP resolution images in indoor and outdoor environments with the ME4 Box Camera. 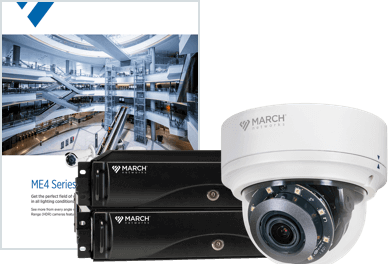 With features including Progressive Scan, 3D Noise Reduction and True Day/Night, this high-performance IP camera delivers incredibly clear surveillance images with the level of detail you need to discern facial features, bill denominations or other important evidence. Even in highly contrasted scenes, the camera’s HDR technology works to blend the better parts of several exposures together into the most focused, colourful and well-light video possible. Choose either a 2.8-8mm or a 8.5-50mm lens, for additional flexibility and maximum performance. 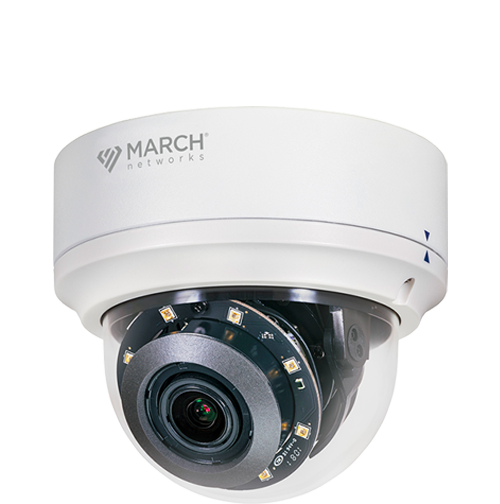 Additionally, the camera has an optional environmental housing for use outdoors in temperatures as low as -40° F (-40°C). 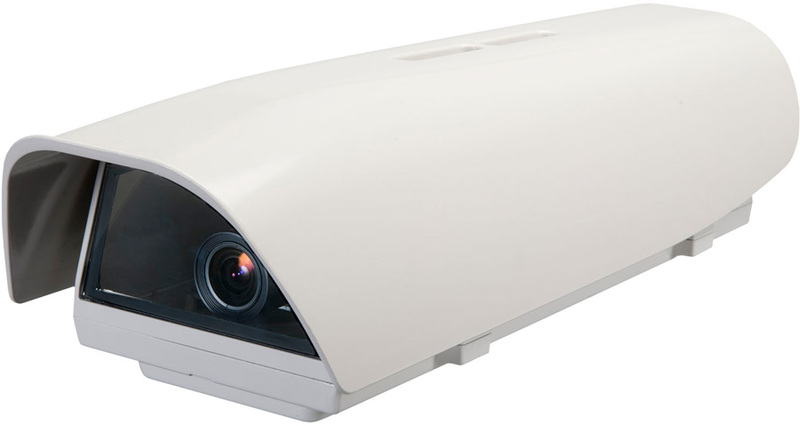 ME4 Box Camera featuring 4MP resolution and High Dynamic Range technology.